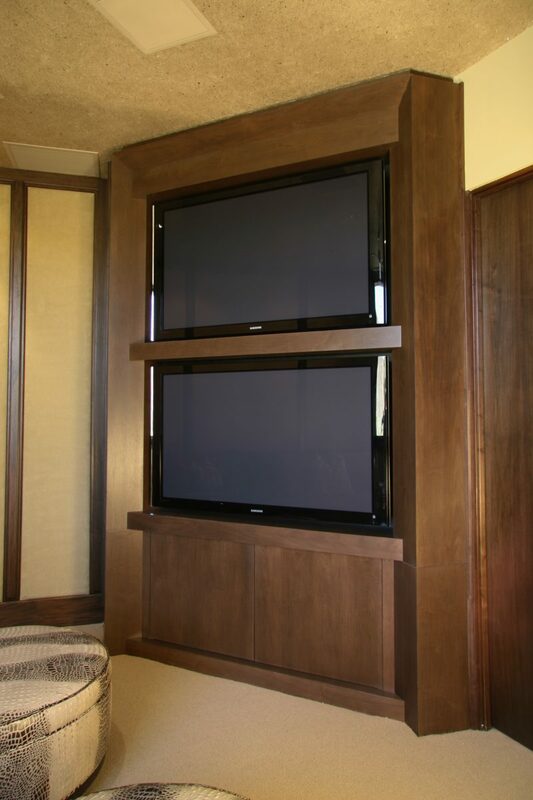 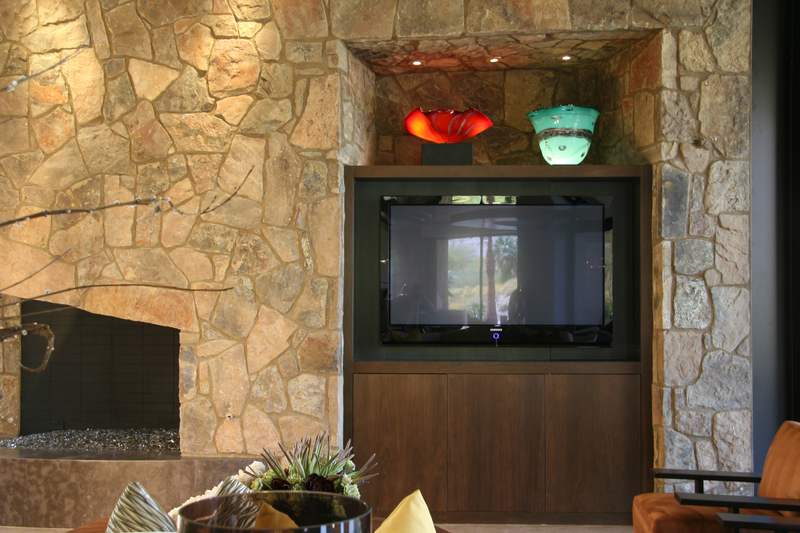 Contemporary TV cabinetry cabinetry in stained walnut. 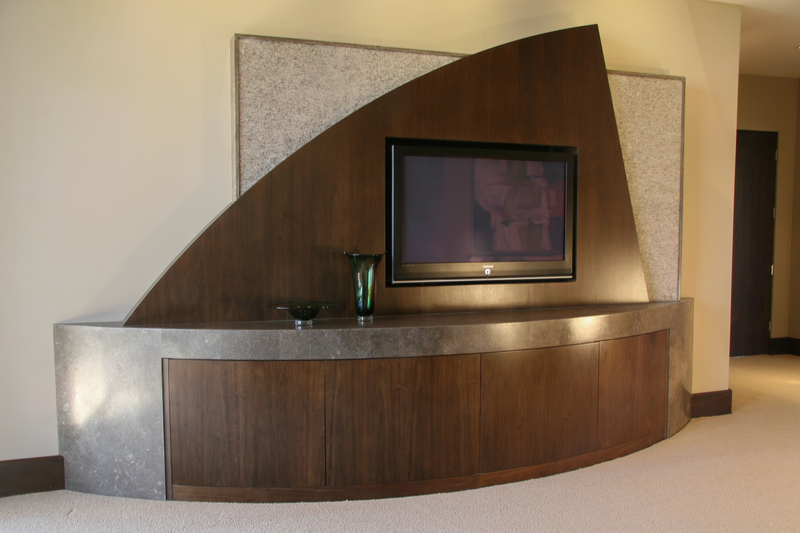 The ‘Shark fin’ cabinet features radius cabinet doors and integrated stone top and ends. 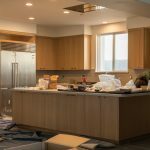 Doopoco Enterprises Fine Cabinetry is committed to exceed our client's expectations while transforming ordinary spaces into extraordinary living spaces.